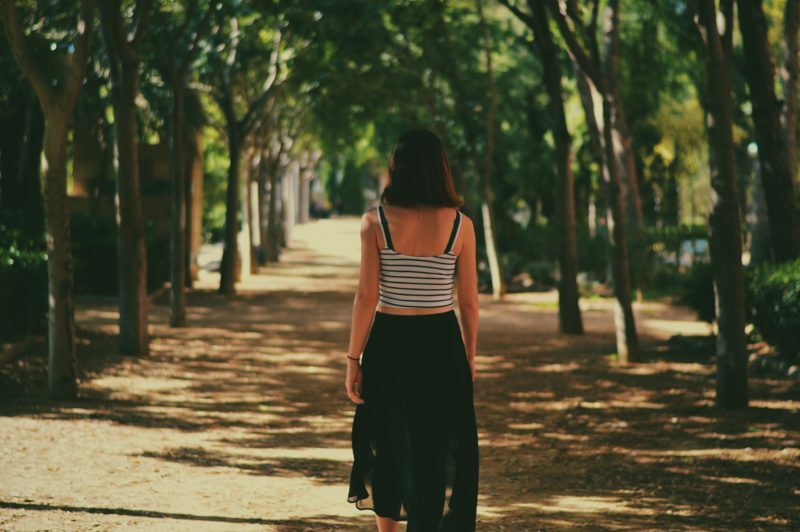 Adrenal fatigue is a condition that occurs when the adrenal glands are not functioning properly. Triggered by prolonged stress, it can also arise after severe illness or trauma. The main symptom is fatigue that is not relieved by sleep. It is also common to feel “unwell” and depressed. Watch this video and read about the Raleigh Acupuncture adrenal fatigue treatment. Chinese medicine recognizes adrenal fatigue as a deficiency in the kidneys. Working too hard and having too much stress in your life will deplete the Chinese kidney function. This typically happens when you burn the candle at both ends. Our bodies can handle this for short periods. But over time it damages the kidneys. The acupuncture treatment focuses on boosting kidney function. There are powerful kidney-nourishing acupuncture points on the legs, arms and torso. They are safe, non-invasive and effective at healing this condition. Acupuncture treatment for adrenal fatigue works well. These acupuncture points have been used for thousands of years to boost kidney function. Our treatment includes Chinese herbal medicine (when appropriate), gentle exercise suggestions, and nutrition counselling. After a few treatments you will start feeling the benefits of acupuncture. You will feel your health returning. When you come to acupuncture suffering from adrenal fatigue we first do an intake exam to determine your Chinese medical diagnosis. 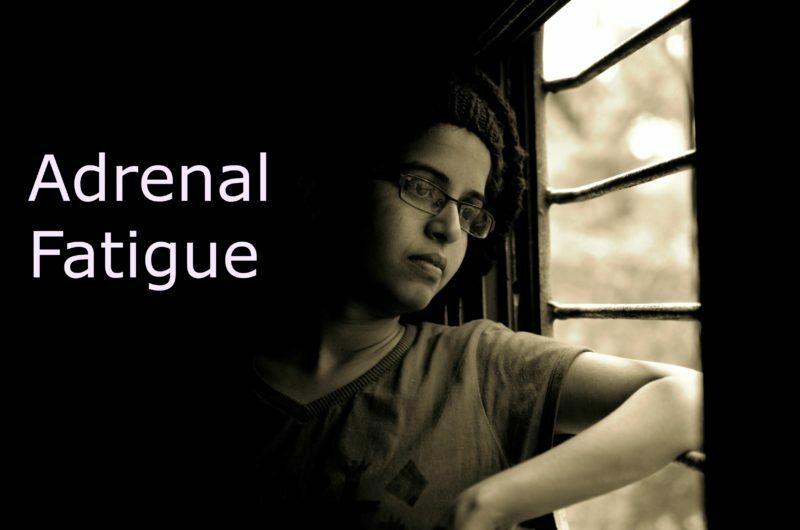 Adrenal fatigue is a Western diagnosis. We need to view your condition through the lens of Chinese medicine. We do this by asking a series of questions about your symptoms and bodily functions, look at your tongue, and feel your pulse. Chinese medicine views disease as an imbalance at the organ level. People can have Kidney qi deficiency, Heart yin deficiency, Liver Qi stagnation. Your intake gives us important information to see your specific pattern imbalance and create a Chinese medicine diagnosis. Once we have a diagnosis we create an acupuncture treatment plan. We determine the best points to use to boost your kidney function and any other imbalances that need to be addressed. Everyone’s diagnosis is unique. Therefore everyone’s acupuncture treatment will be unique to them. You get exactly what you need from your acupuncture treatment to reclaim your health. After your course of treatment, your kidney function will be restored. You will feel the difference. The benefits you receive from these treatments will be long lasting. To learn about all the conditions we treat with acupuncture, click ALL CONDITIONS WE TREAT. Raleigh Acupuncture adrenal fatigue treatment works best to relieve debilitating symptoms of adrenal fatigue. Safe, natural treatment.